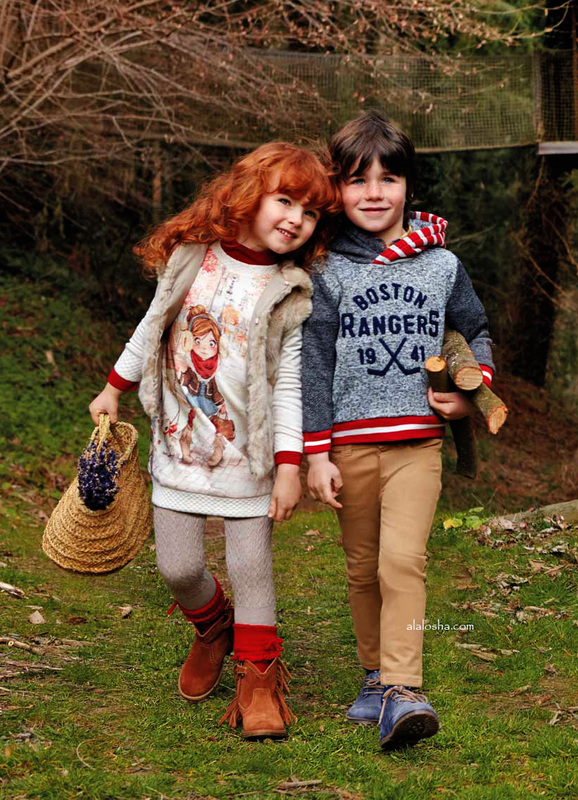 Spanish brand Mayoral are well-loved for their fun and stylish collections. 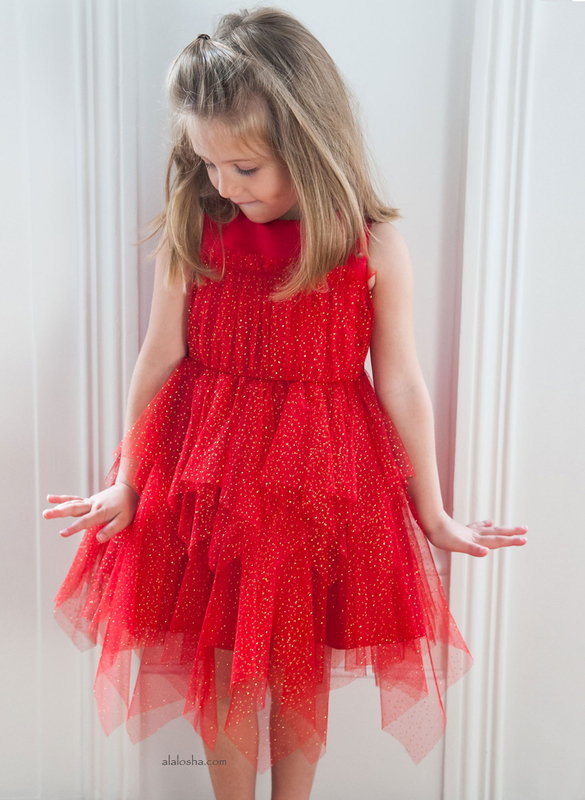 This season, girls will love pretty dresses featuring the brand's signature prints. 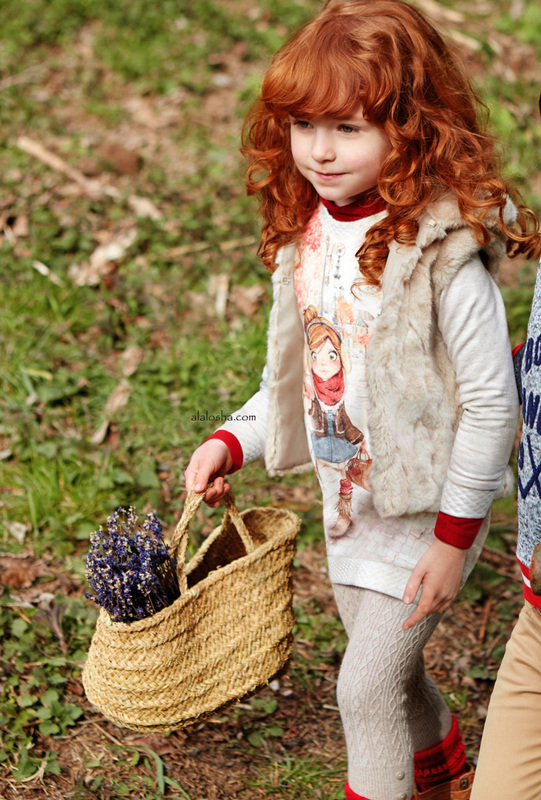 Girls warm and cosy gilet by Mayoral. 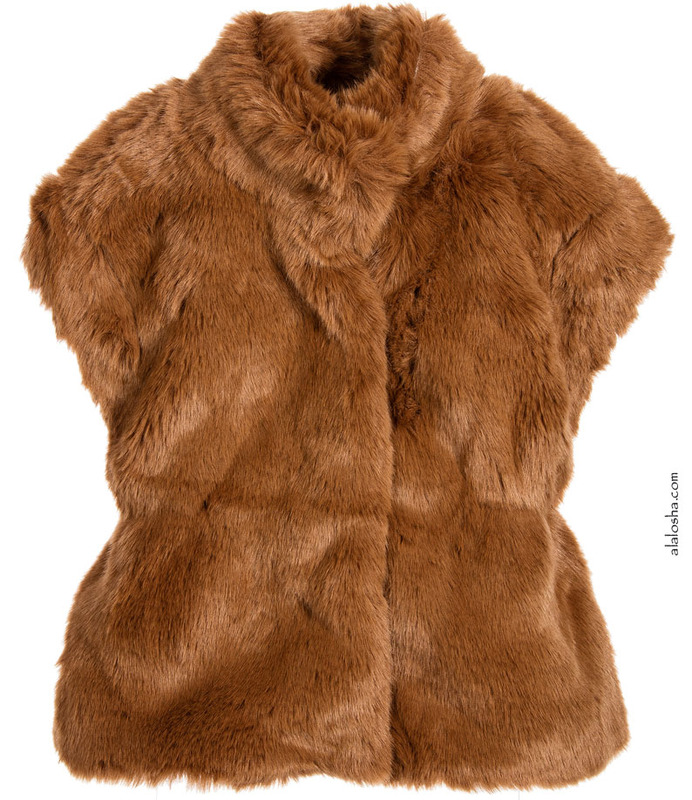 Made from super soft, beige synthetic fur, with a lightweight, silky lining. It has a removable, plaited, tan synthetic leather belt with tassels and a buckle and it fastens with poppers in the front for easy dressing. 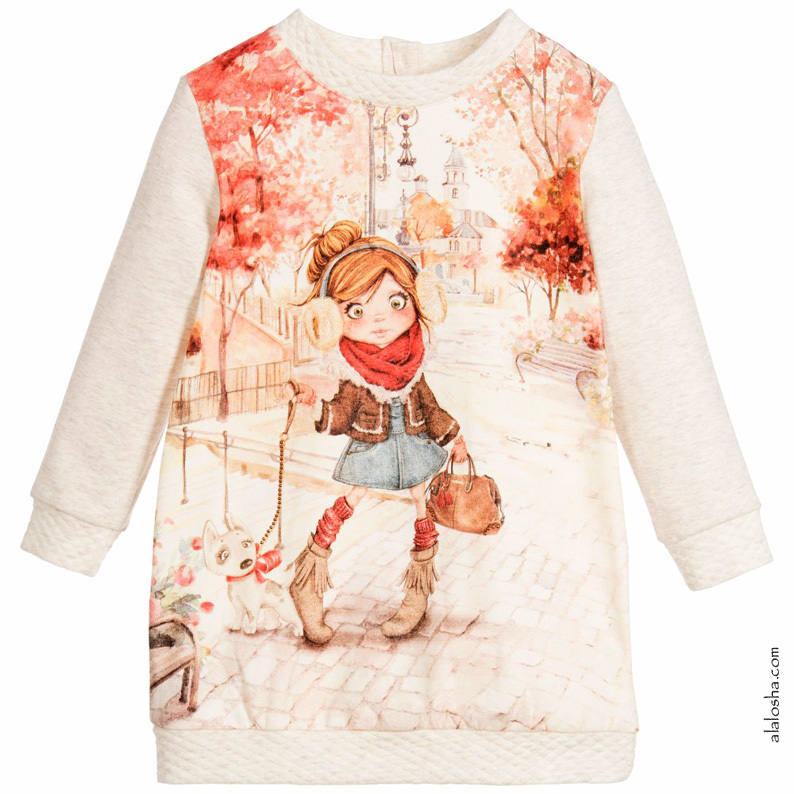 Girls beige, long-sleeved dress by Mayoral, made in a soft, cotton sweatshirt jersey with a fleece lining. It has a round neckline with quilting on the neck, cuffs and hem. 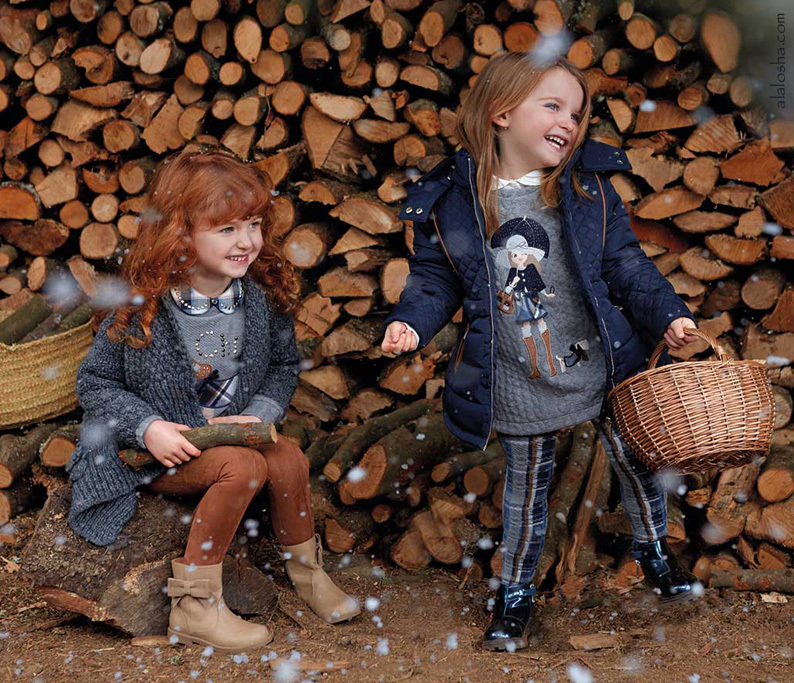 There are buttons at the back for fastening and the front print features a girl and her dog on a cold and wintry day. 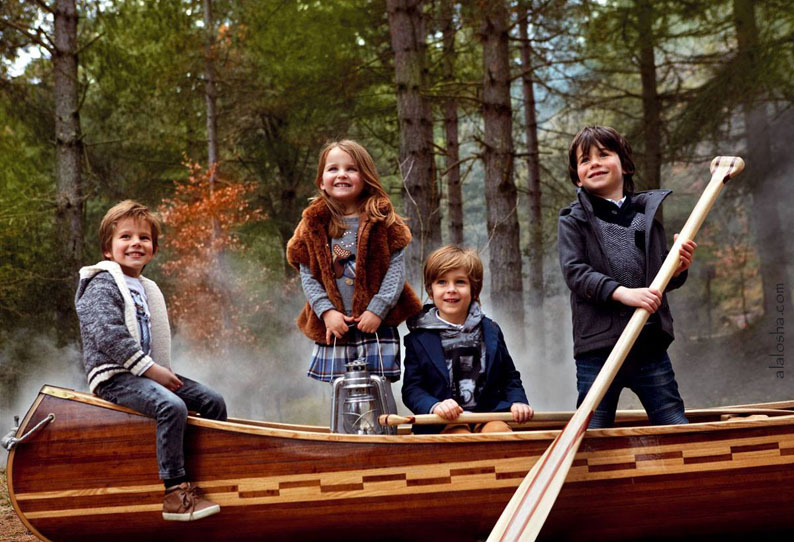 Girls brown jacket by Mayoral, made with a super soft synthetic fur. This versatile piece can be worn as or jacket of gilet, simply by unzipping the silky padded sleeves. It is lined with soft jersey, is elasticated at the waist and fastens with poppers. 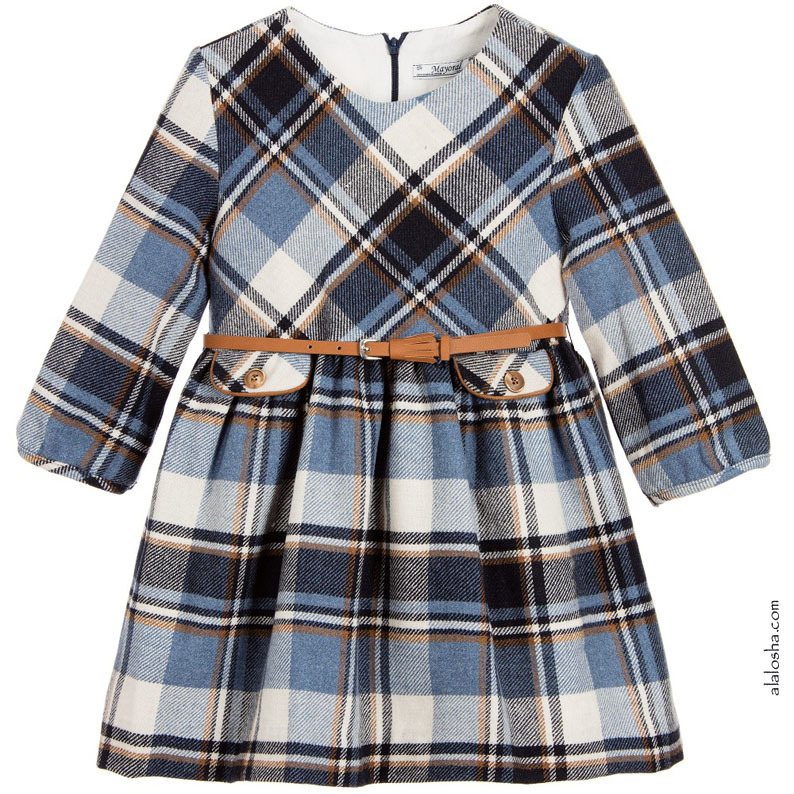 Blue, ivory and tan checked dress by Mayoral Chic, with a removable tan belt. The dress has three-quarter length sleeves, with a full skirt gathered at the waist and decorative pockets, secured with buttons. Lined in a cotton blend, there is a concealed zip at the back. 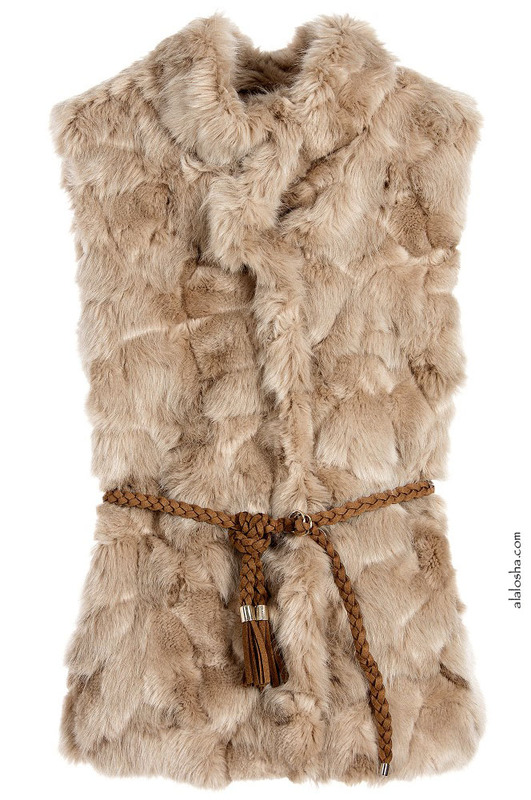 Girls beige sleeveless hooded jacket by Mayoral. 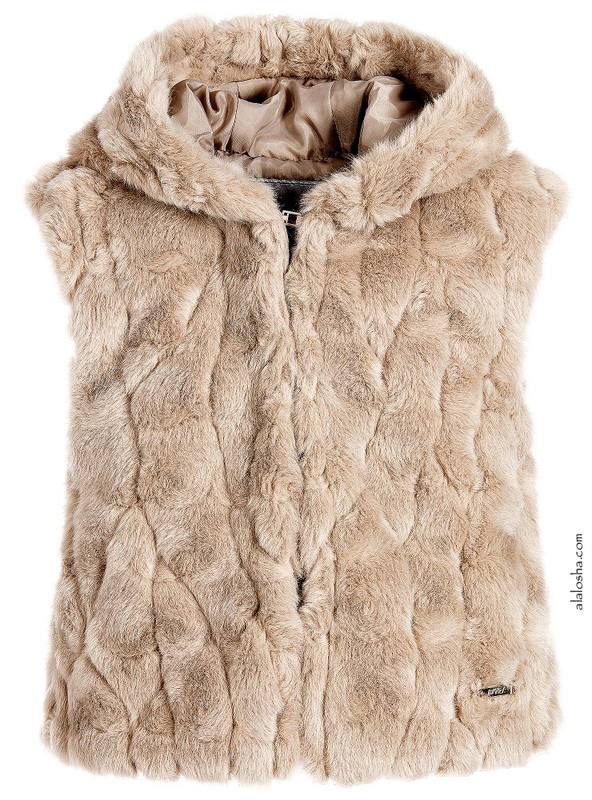 Made in soft plush fur with a rosette effect, this gilet has a silky lining, with hook and eye fastenings. 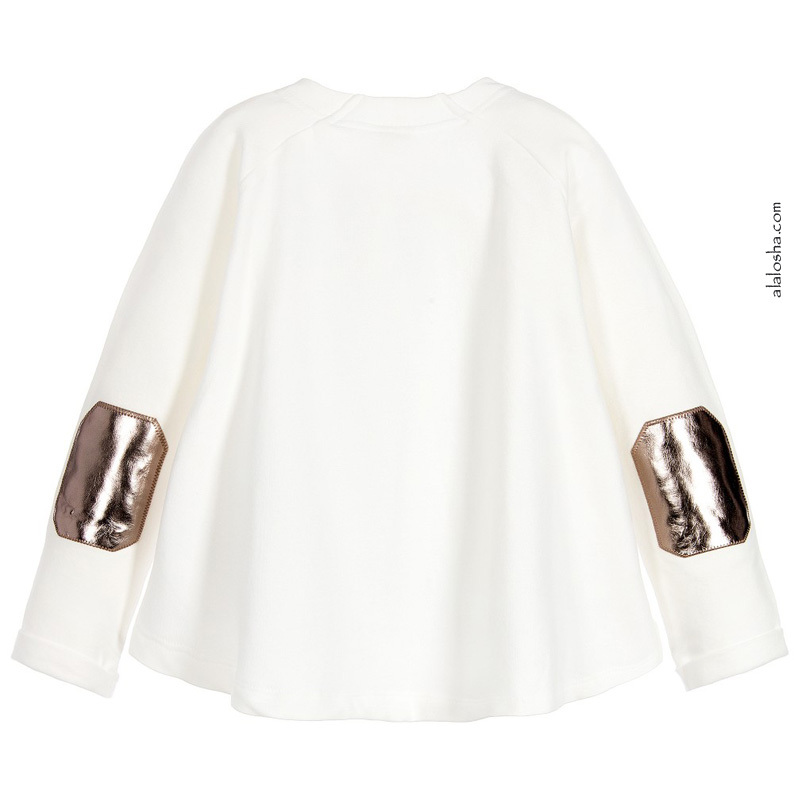 Girls ivory sweater by Mayoral, made in a soft, fleece-lined cotton jersey. 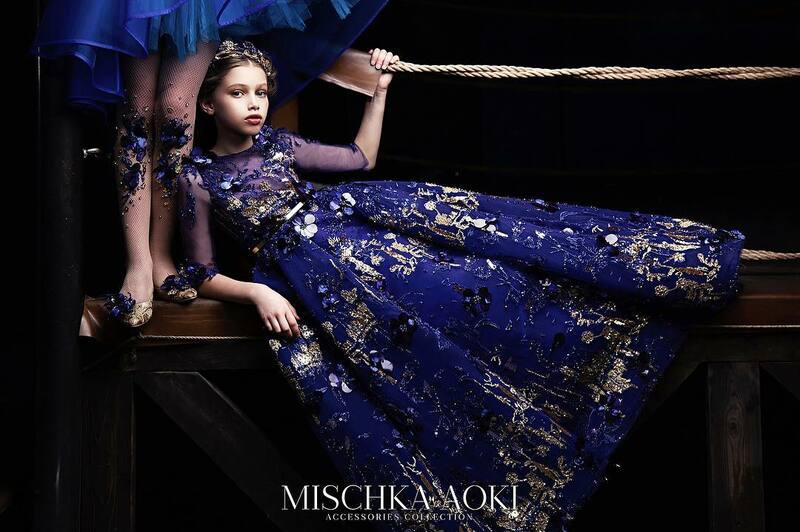 In a wide-fitting style, the front print features a girl with makeup. It has zip fastenings at the neckline and metallic elbow patches on the sleeves. The cuffs are turned back to reveal the fleece lining.